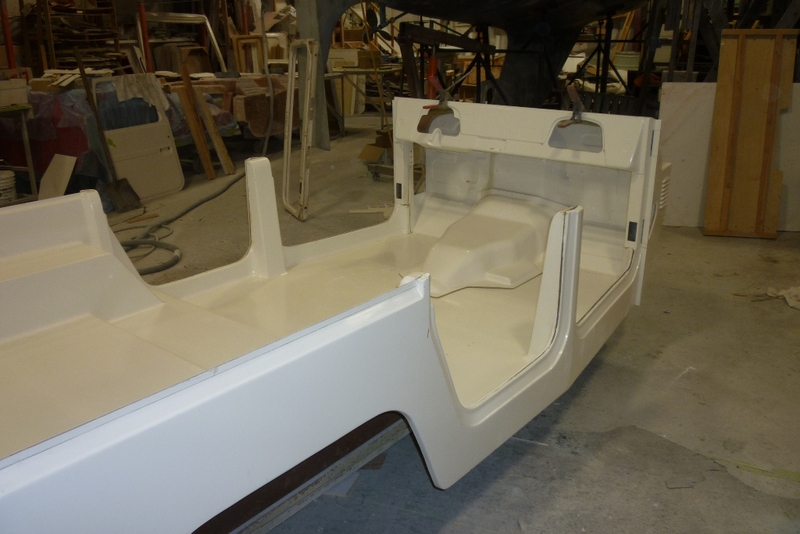 With our experience in the field of custom one-off yacht building, we can modify or alter our standard molded parts into almost shape or size that might be required. We can even built our parts in exotic materials such as Carbon Fiber. 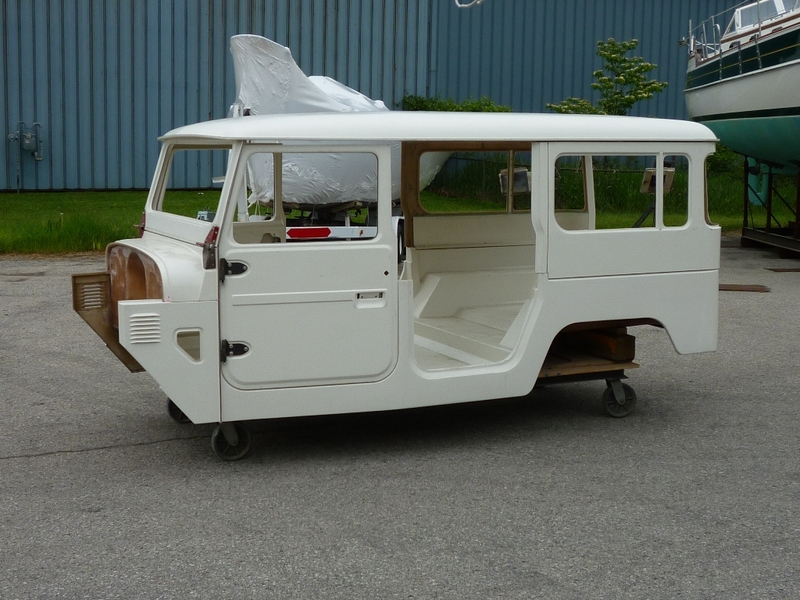 But most of the custom work is related to alternate wheel base configurations and we can provide the answer for your custom project needs. 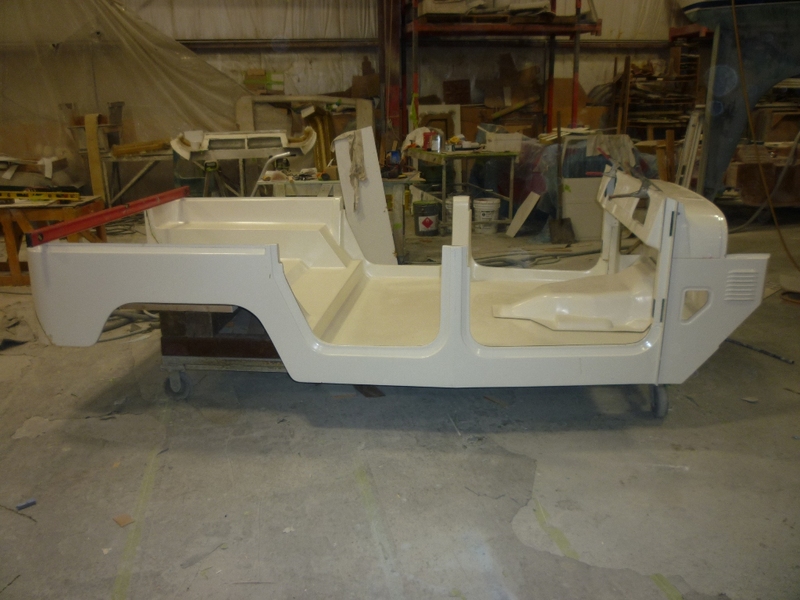 Simply give us your dimensions and we can stretch and/or widen our tubs and body panels to fit your wheel base. Pictured here is a good example of a customized tub. 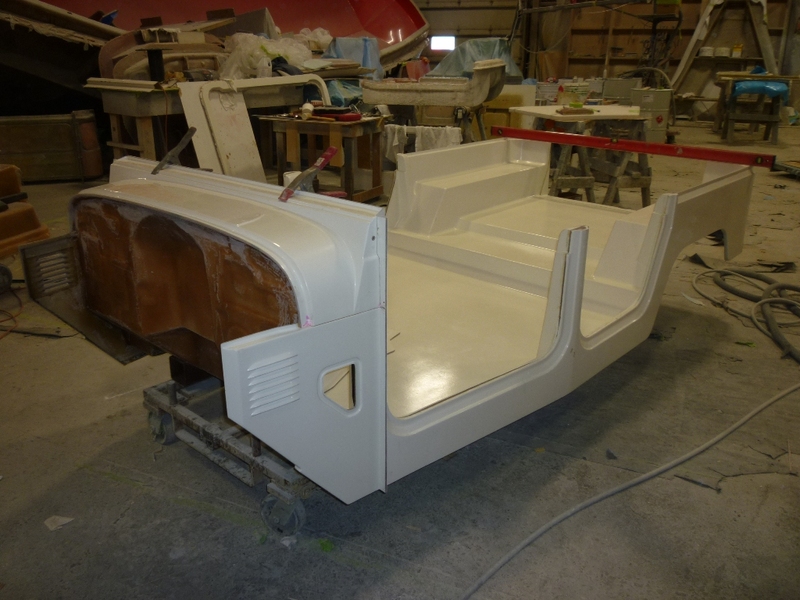 The tub on the right is a stock GC102 tub. The one on the left is a GC102 tub that has 4″ added in front of the A Pillar allowing the firewall to be moved forward and 11″ added behind the B Pillar. The cost for customization is obviously determined by the amount of the work required and in some cases there are some dimensions that work better (are easier to achieve) than others. But typically a wheel base stretch project will end up increasing the cost of the parts by approximately 50%. We find the best approach is contact us early in the design stage. We might be able to help you avoid some issues down the road.